How many times do you use math every day? From pulling out the right change to getting coffee and figuring out what time you’ll need to leave home to catch a 9 pm movie, math is integral to our routine. Just like us, nature is also alive with examples of mathematics, from the radial symmetry of snowflakes to the arrangement of sunflower seeds. The way mathematics and sequences are tied so naturally and connect with our lives has inspired scientists and mathematicians to dig deeper into their significance, resulting in many interesting theories. 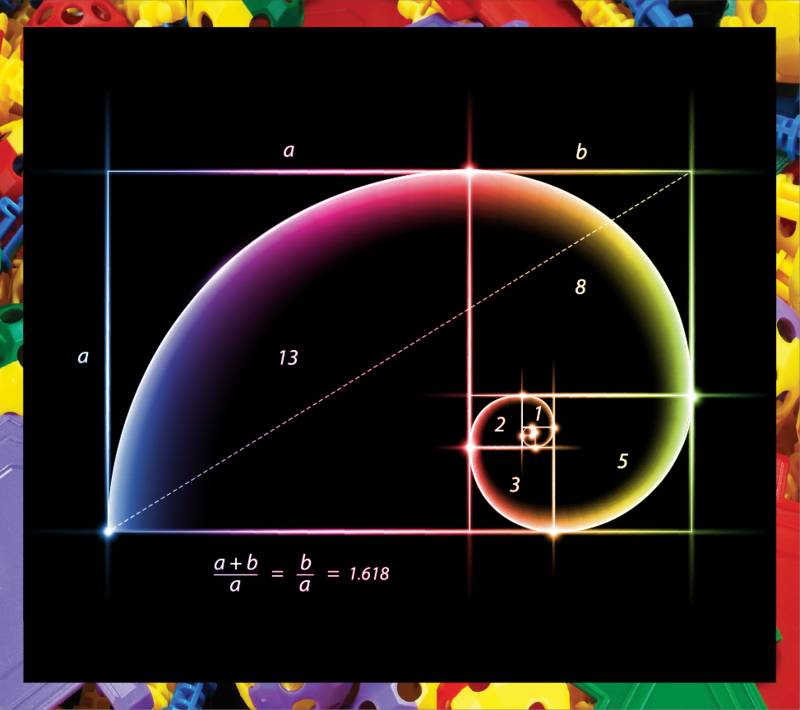 The Golden Ratio is also known as the ‘golden mean’, the ‘golden number’ or the ‘divine proportion’. It represents a ratio or division of a specific unit of length into two proportions. The division is such that the ratio of the shorter to the longer is the same as the ratio of the longer component to the whole. The golden rule is applied in design and geometry for creating patterns and geometric figures like pentagrams, decagons and dodecahedrons. 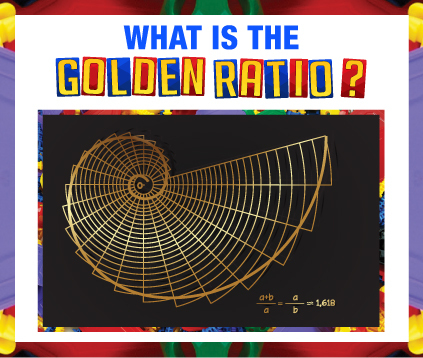 The Golden Ratio is essentially a ratio determined by the Phi number, an irrational number that is infinite and does not repeat as it cannot be written as a simple fraction. Designs and geometric models that make use of the golden mean ratio are considered aesthetically vibrant and stunning. This special number has been manifested in architecture and art throughout history, from the ancient Pythagoreans and Renaissance artists to the 2003 novel ‘The Da Vinci Code’ that used it as a plot point. 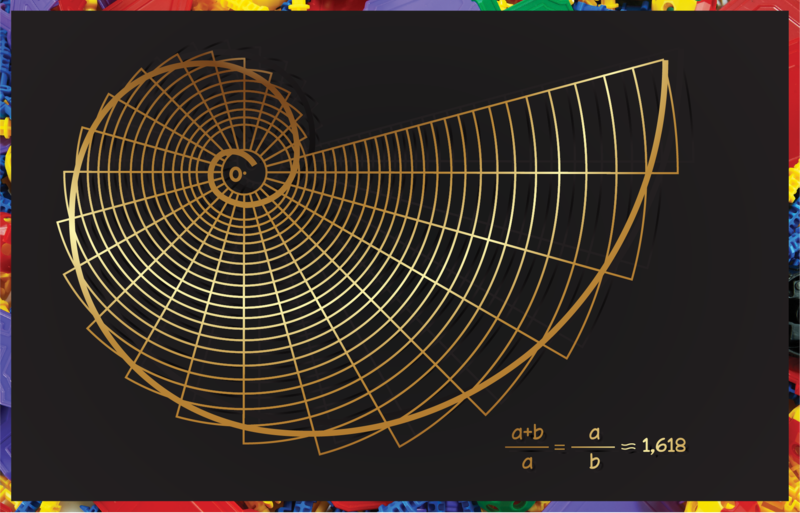 The surprising aspect of the Golden Ratio is its noteworthy existence in nature, especially in the growth patterns of shells, plants, flowers, reproductive process of insects and in the bone structures of some mammals. 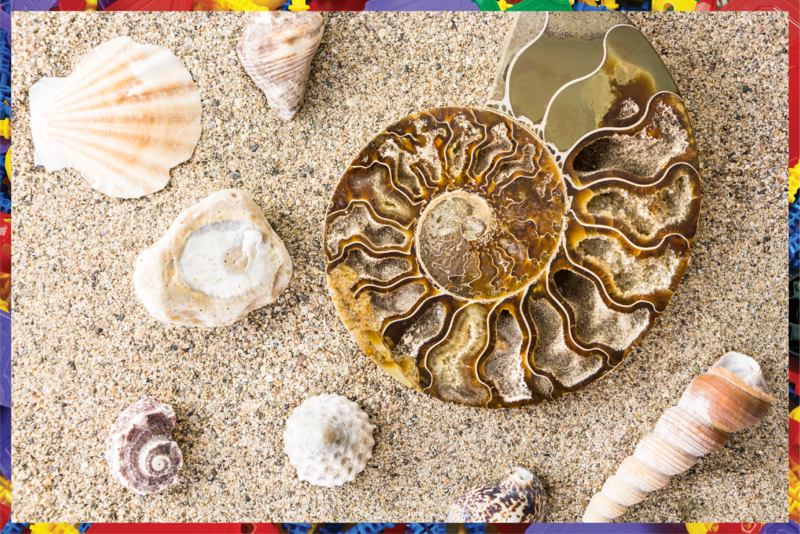 The Golden Ratio in nature is seen in the proportions and core dimensions of animals-the body sections of ants, the wing dimensions of moths and the spirals of seashells. The positioning of the dorsal fins on porpoises and the double helix structure of the DNA also exhibit the dimensions. The Golden Ratio entails a tempting balance between symmetry and dissymmetry. This is why architects, designers and artists use it in their work. 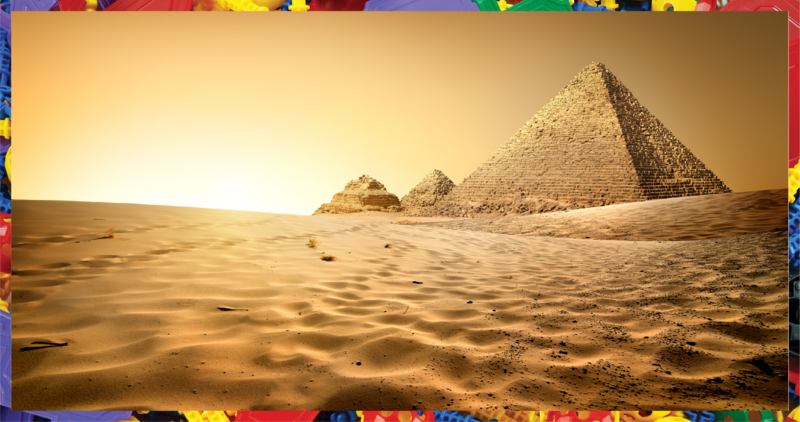 The Great Pyramid of Egypt is an example of a famous design that incorporates this concept. Leonardo da Vinci used it in some of his paintings as did Raphael, George Seurat and Sandro Botticelli. Today it’s being used to design logos and products in the commercial domain. Mathematics is important to our being, manifesting itself in nature, species that surround us and in qualities like creativity, reasoning and problem-solving. As Marcus du Sautoy said, “Mathematics has beauty and romance. It’s not a boring place to be, the mathematical world. It’s an extraordinary place; it’s worth spending time there”. Phenomena like the Golden Ratio make us believe that we’re part of an ancient universal pattern, even when we’re doing boring tasks like paying for our Starbucks.